According to People.com, the Knowles family recently welcomed a new member to the family! 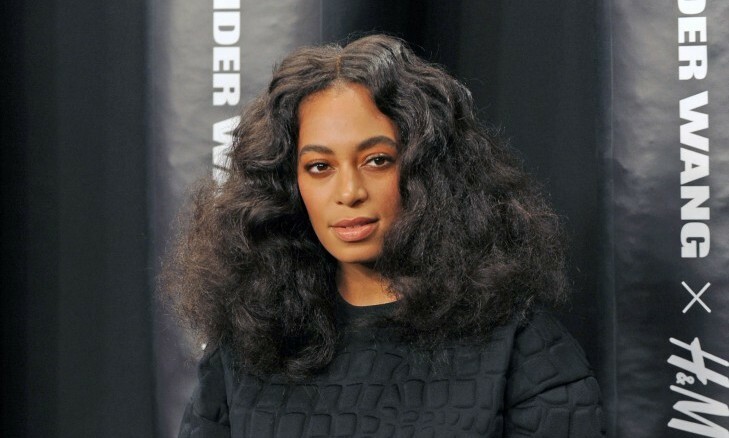 On Sunday, Solange Knowles married video director Alan Ferguson in New Orleans. The couple has been together since 2008, but notoriously keeps their lives very private. Ferguson has been doing a lot of work for his new sister-in-law and brother-in-law like directing Beyonce and Jay-Z’s music videos and is very involved in the Knowles’ family lifestyle. What are some ways to show initial interest in a crush? 1. Approach them: Just making eye contact and saying hi is a nice gesture. You ask them questions on how their day is going or how is work. Find out their interests then have a conversation about that too. 2. Confidence: It is okay to be shy but do not let it show, having confidence makes a person so much more attractive and shows they have an interest. 3. Loosen up: Do not be scared and stiff when talking and hanging out with them, flirt a bit and use some body language, stop crossing your arms and keeping to yourself! Anything we forgot? Comment below!